Jawi continues to make excellent progress with the cross-platform Open Logic Sniffer client. Version 0.9.6 final is out. Check out the change log below. as usual, lots of small improvements and cleanups. 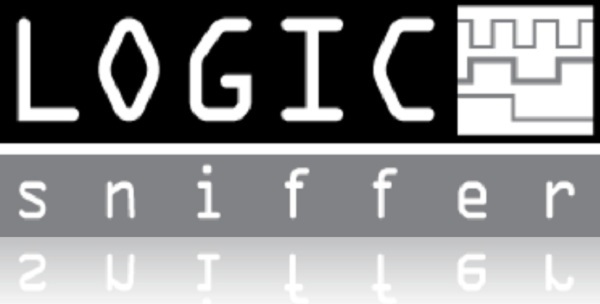 This entry was posted on Tuesday, September 11th, 2012 at 9:00 pm	and is filed under Logic Sniffer. You can follow any responses to this entry through the RSS 2.0 feed. You can skip to the end and leave a response. Pinging is currently not allowed.